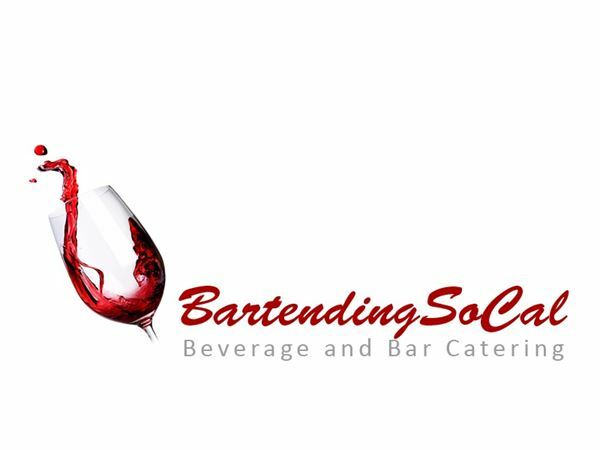 We are ABC-licensed, fully insured and provide bar & beverage service for many of the top caterers, event coordinators & industry professionals in Southern California. We would be glad to provide references upon request! There are no hidden fees or service charges, plus the bartenders ARE INCLUDED in the price. Please call and ask about our multiple event and volume discounts.